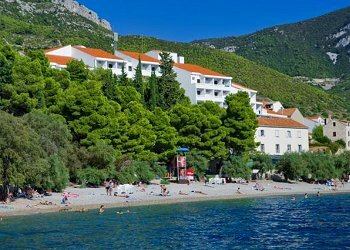 Travelling to Croatia, the list of the available hotels is a long one plus you have to decide on the region you would like to visit: Istria, Kvarner, Dalmatia or one of the islands. There are 684 hotels - 298 3* star hotels, 281 4* star hotels, 68 2* star hotels and 37 5* star hotels. Here are some tips how to choose a hotel according to your expectations. Low budget hotels can be tempting but their quality varies and your stay can be from satisfying to worst nightmare. Low budget hotels are very limited and not all 2 or 3 star hotels are a good choice. 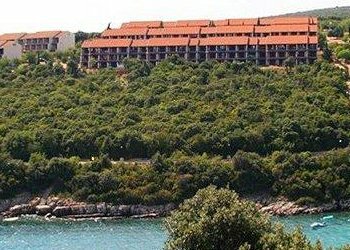 Most of the low budget hotels are also presented on our web site www.hrvaska.net and we will try to help you to get the most for your money. The selection is ours and was made after 20 years of working in tourism and it is based on the feedbacks from our clients and the ratio between price and quality. The list of low budget hotels and accommodation is changing every year :).